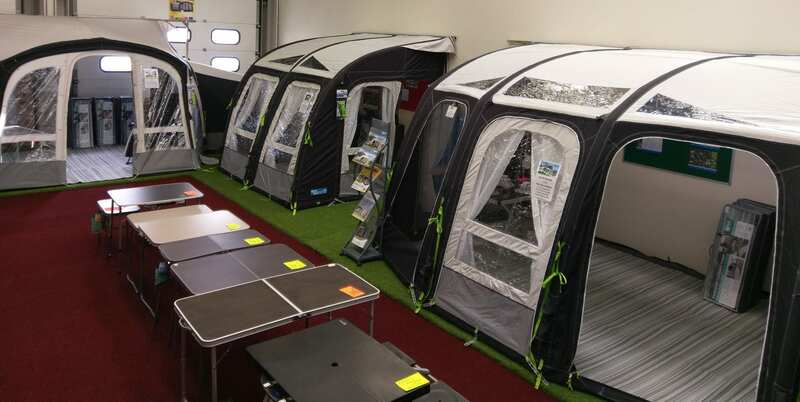 A visit to our awning display is highly recommended. 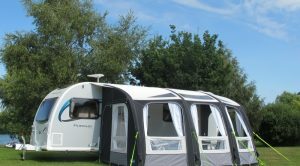 Comprising awnings from Kampa, Dorema and Isabella, we can supply both full-size and porch awnings as well as a selection of air porch awnings in a range of colours and sizes. 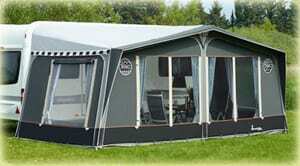 Many of our awnings are available from stock or can be delivered to your home address directly from the manufacturer. Our knowledgeable and friendly staff are always on hand to answer any queries you may have. 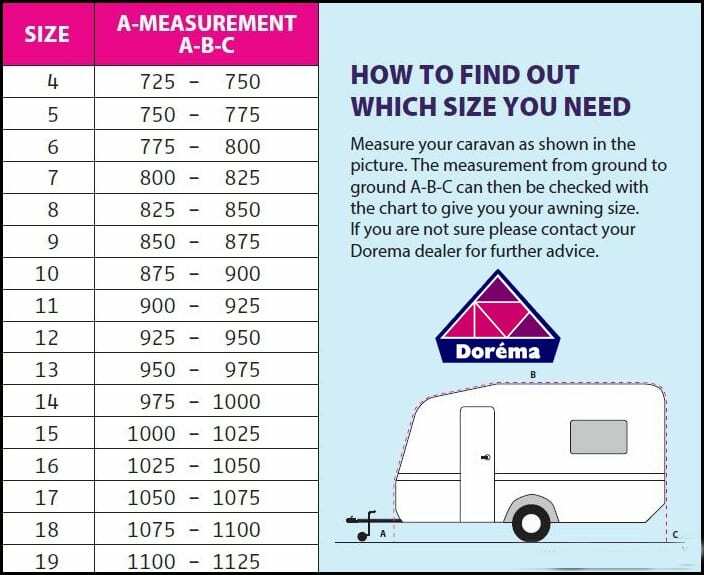 awning for simple, one step set up. Dorema stands for quality and uses the very latest technologies to ensure that their products are trouble free and that you, the customer, are able to enjoy many happy holidays. Isabella is quality down to the last detail, with focus on great design ideas for hard wearing and efficient products. Strong, durable materials, modern design and exclusive finishes help make the time you spend in your outdoor living room even more enjoyable.